I returned home to Dalkey this weekend to study for my Advanced WSET wine exam on Monday. My parents were away for the weekend so I would be guaranteed some peace and quiet. However I was greeted by an enormous thing that had suddenly shot up from that ugly plant that had always been in our front garden. 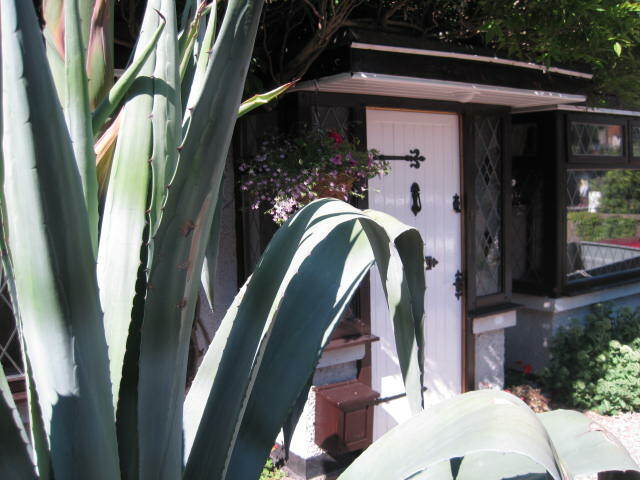 Curious, I got on the phone to Dad, who explained that it was the Agave plant which was coming into flower for the first time. He planted it around when I was born, 25 and ¾ years ago. Happily casting my study aside (Trockenbeerenauslese and Qualitätswein bestimmter Anbaugebiete – you can wait), I threw myself into finding out a bit more about the plant, and you can only imagine my delight when I found out that the Agave plant is the main constituent in the making of… TEQUILA! As it dawned on me that a ready source of lethal alcohol was sitting approximately one metre from my doorstep, plans of Dalkey’s first Tequila distillery were immediately drafted for submission to Dun Laoghaire-Rathdown County Council. I was looking forward to my new title of Don Eamon, and turning my house into a lavish hacienda, complete with a shrine to our Mexican brothers’ famous 2-0 victory over France. Of course I didn’t bother to look into why Tequila is only made in Mexico, but these days you can blame most things on global warming can’t you? 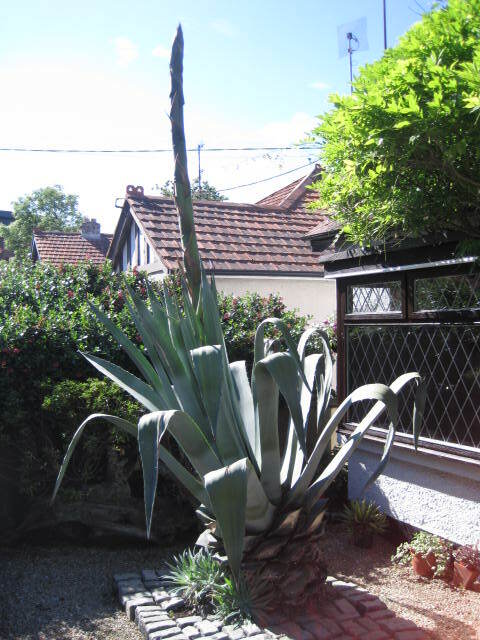 I was then distraught to discover that Mexican Tequila is actually made from the blue agave plant (Advanced WSET textbook again totally destroying my buzz), a sister species of the agave americana which has been residing in our front garden. 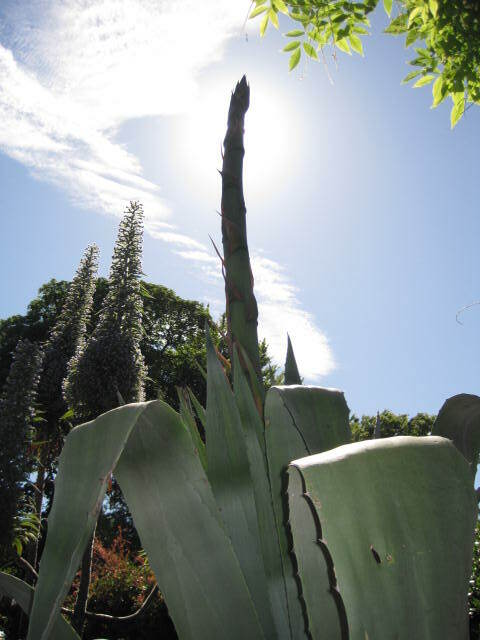 To make Tequila, they strip off all the spiky leaves from the flowering blue agave and cook its heart slowly to convert the starch into fermentable sugars. It’s then fermented, distilled and may be aged in oak barrels. The plant takes eight years to harvest, so think about that the next time you barbarically slam it against the bar, salt and bits of lemon in your face, eyes, hair, everywhere. They rarely consume it in such a manner in Mexico; when I was there with locals I had it with grapefruit juice as a chaser, and was utterly delicious. The agave americana on the other hand is a sister species, and its uses range from making string, providing needles for sewing sacks, and producing a sap so harsh on your skin you’ll be reminded about that sting for up to a year. I perked up when I read that it can also be used for producing mezcal, which is a similar tequila-type spirit, and can be produced using agave americana when it’s in its flowering phase. So my dream is still alive! 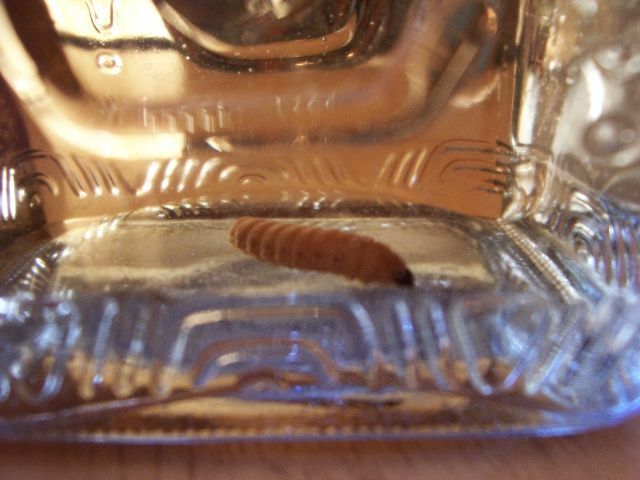 If I go with this, my only worry is where I can get a worm, like this little fella. Finally the bittersweet twist to the tale – sadly the flowering of the plant signals its death. It will continue to grow skywards up to 8 metres (this video is a bit mental), suddenly burst into magnificent flower, and then die. I imagine this will happen soon so be sure to check back to My Grape Escape to find out.